This weekend is the kickoff weekend for classic car shows in the Northwest. 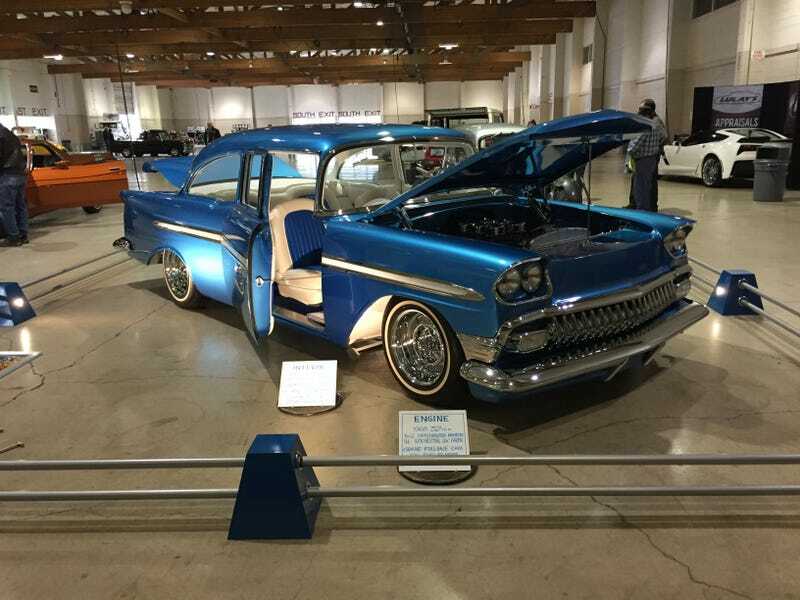 Located in Salem, Oregon is a nice gathering of handpicked quality show cars in Northwest. I have been attending as a spectator for many years but this year was lucky and honored to get an invite to bring our kustom 56 Chevy “Miss Taboo”and put it on display with the rest of the amazing cars in the show. So enjoy some of the amazing cars on display. The full album of what I snapped can be found here.